A trip to Africa tops many people’s bucket lists, and with good reason. 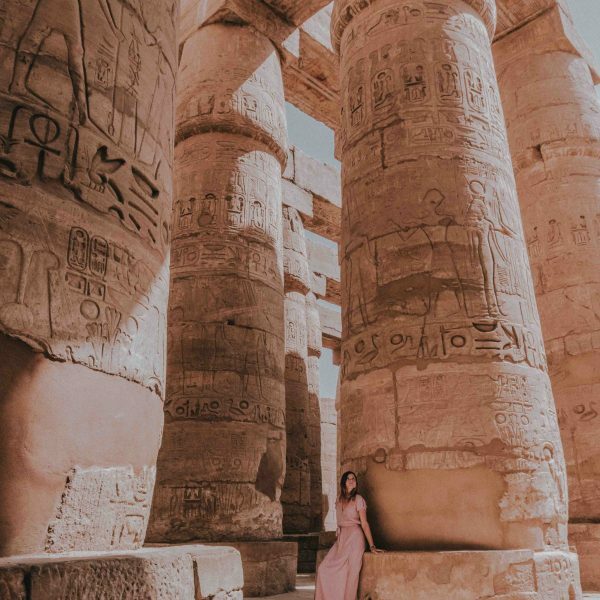 The vibrant culture, warm people, untamed landscape, and incredible animals make this destination a can not miss experience. My obsession with Africa began in middle school and I have dreamed about it ever since. So when I began seriously exploring the world a few years ago, I knew that for our five-year wedding anniversary, my husband and I had to go. 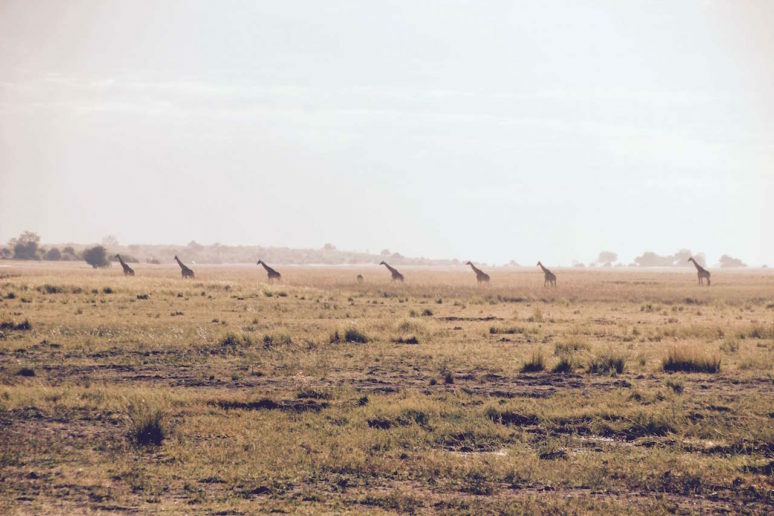 Africa is not an easy (or inexpensive) place to get to and it requires a lot of planning. 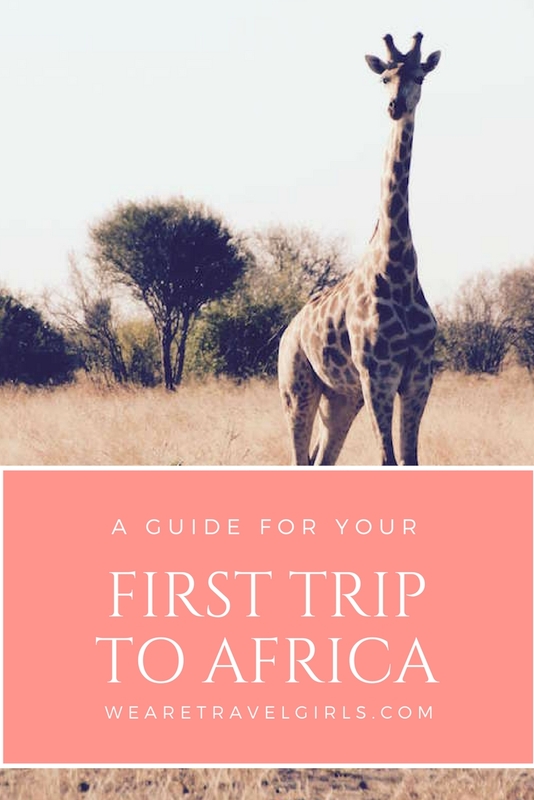 If you have never visited this amazing continent, here are a few secrets I learned from my first trip to Africa and my first Africa safari. One of the most prohibitive aspects of visiting Africa is the logistics of getting to this remote continent. Not to mention, flights can cost thousands of dollars! In order to get to Africa, I highly recommend a points and miles strategy. 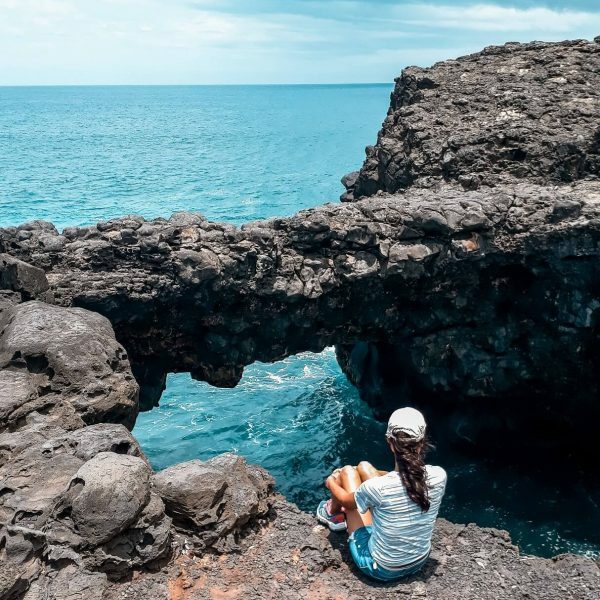 My favorite points and miles blog is run by The Points Guy, where you can find the best travel credit cards currently on the market. 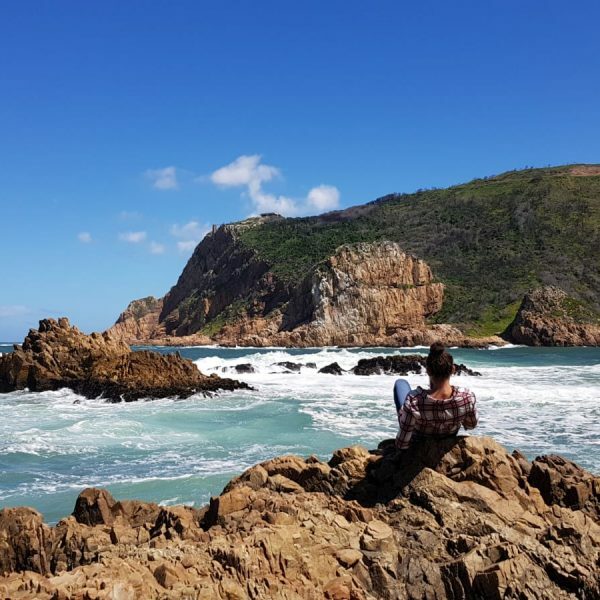 With our points from a combination of two credit cards each, we were able to acquire enough points to cover a business class, multi-destination ticket for each of us—our round-trip flights to Africa cost us only $200 in taxes and fees! We also built in long layovers in Boston and Zurich, Switzerland in order to get out of the airport and break up the (almost two day) trip. 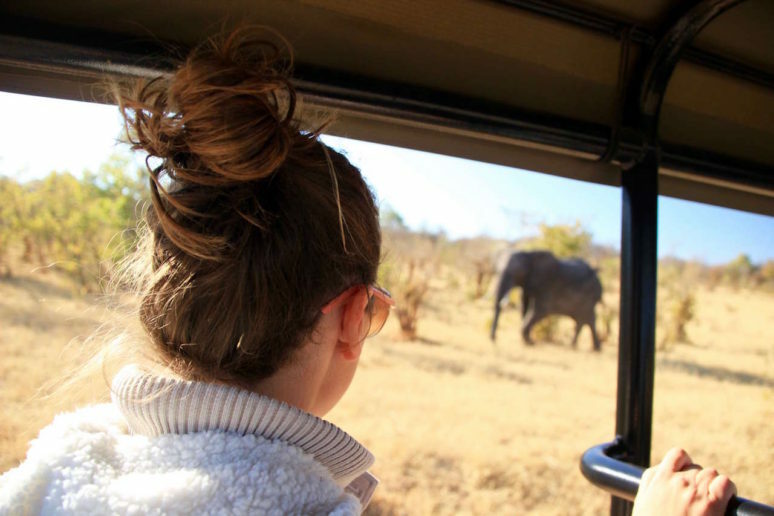 An African safari is not the trip on which to cut financial corners. Take the time to research and select an operator who will be safe, ethical, and of course, provide an excellent experience. 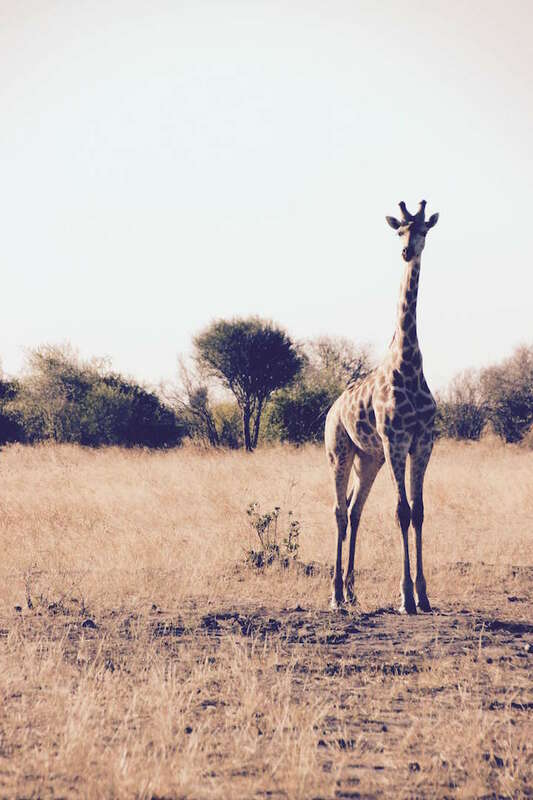 We went through Audley Travel to help us book not only our safari, but our border transfers as well (which can be tricky when you are visiting multiple countries). 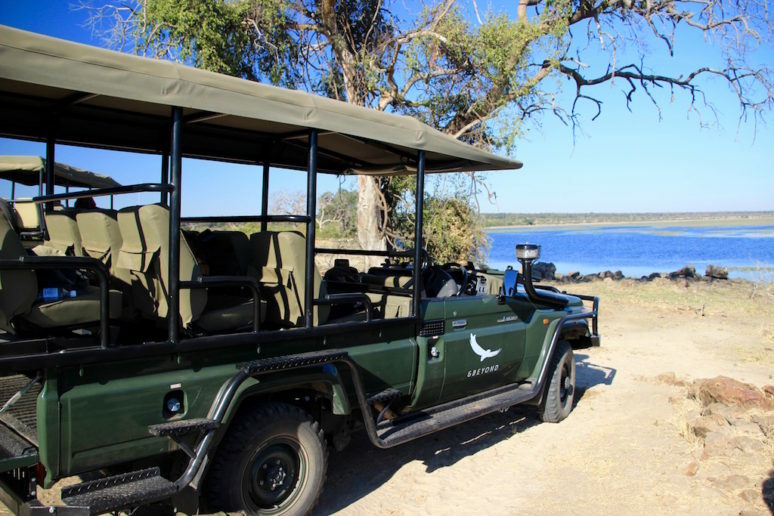 Additionally, while it is a luxury company (with a luxury price tag), &Beyond offers some incredible safari itineraries with amazing accommodations. Since we saved so much on our flights, we decided to splurge on our safari in Botswana—and it did not disappoint! If you are going to go to Africa, please consider bringing another camera in addition to your iPhone—you will be happy you did! If you have really good friends, see if you can borrow their DSLR (and purchase some camera insurance). There are also a number of options to purchase rehabilitated cameras or even borrow equipment! Google a few basic photography composition techniques (like the rule of thirds and how to use negative space) and snap away! You might want to get a couple large HD memory cards with a high read/write speed as well so you can capture all the photos and HD video your heart desires (I literally took thousands of photos). Part of the beauty of any new destination is experiencing the culture and local customs in an authentic way. One of the activities offered at the Waterberry Lodge (which is hands down the greatest place we have ever stayed) is a local village visit. Through the lodge staff, we inquired about an opportunity to do more than just tour the village, but actually spend a partial day with the kids at the school. The staff was thrilled to accommodate our request! When we pulled up on the shore in our boat, about 50 children greeted us with a welcome song and it may have been the highlight of our trip. Before you go to Africa, ask your resort whether they accept any donations for local villages, since some supplies can be difficult to get in more rural areas—or set up a visit of your own that is participatory! 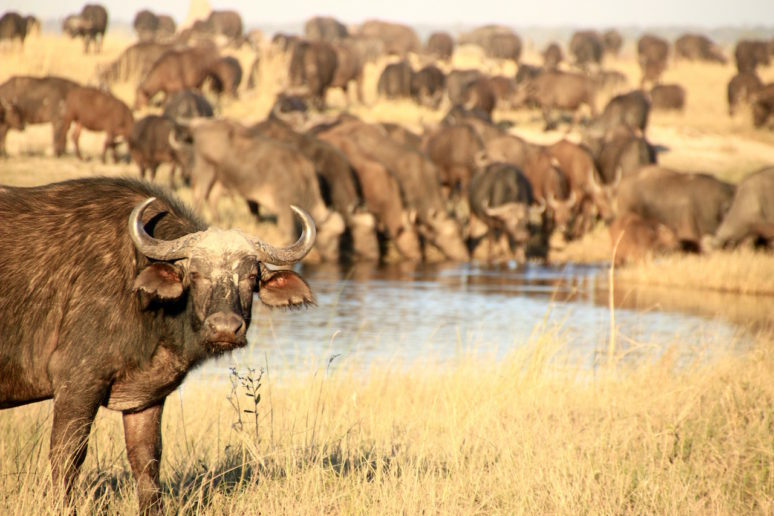 Part of the allure of Africa is the close encounters with wild animals. If you can handle roughing it a little bit, you should consider camping in the middle of a national park, like we did in Chobe National Park. With many operators offering luxury “glamping” accommodations, this option is feasible for everyone (we even had a bathroom in our tent!). When the sun set, we could see millions of stars and the swirls of the Milky Way above our heads. At night, we could hear lions roaring from miles away as we fell asleep. One evening, as we were gathered around the campfire, a parade of elephants silently passed through our camp. Existing in the wilderness with these magnificent creatures is inexplicable and not to be missed. And I promise you, it is safe. Visiting Africa was an experience unlike any other I have ever had. It has an ineffable magic that stays with you, even after you have returned home. In the silence of the savannah, underneath the multitude of stars, you can’t help but feel infinitesimally small, yet at the same time, still connected to everything in the universe. Brian Jackman, a journalist who has been on over 100 safaris posits, “Africa changes you forever, like nowhere on earth. Once you have been there, you will never be the same. But how do you begin to describe its magic to someone who has never felt it? 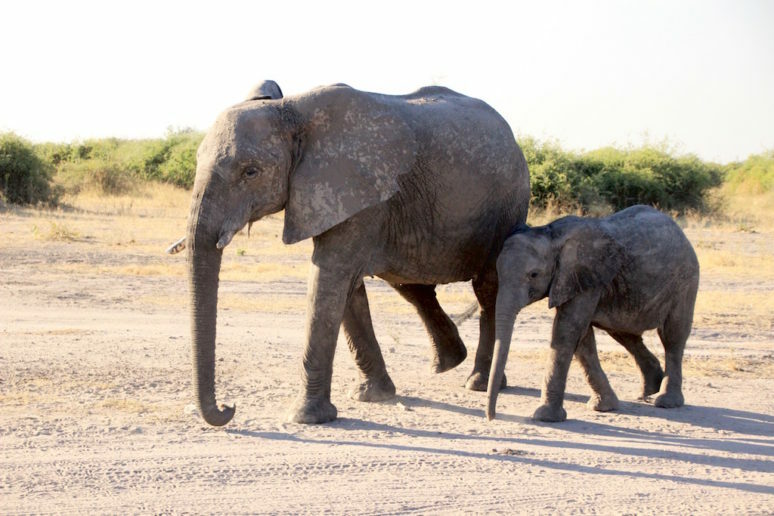 How can you explain the fascination of this vast, dusty continent, whose oldest roads are elephant paths?” I don’t know the answer, but you will definitely want to keep a journal. Africa has captured my heart and I already have plans to visit again in the very near future. I hope you are inspired to discover the magic for yourself! Have you been to Africa? Please share your experience in the comments below! Very nice article. Your first experience was eerily similar to ours! The time spent with the local children was the best. Knowing we couldn’t take a lot of supplies (due to the small aircraft flights) we arranged with the Kenyan Dept. of Education to buy a set of textbooks for all 8th graders at a particular school. Until then, there had only been ONE set of textbooks for the entire 8th grade…that being the set that the teacher taught from! The thrill of seeing the kids get their ‘very own’ textbooks was amazing. They sang. They danced. They hugged us. It was one of the best days of our lives. Now, two years later, we are on our way back to ‘our’ school in Kenya in 2 weeks. This time, we have bought tiny little desks for the entire 1st grade. (They currently have to sit on the floor.) Can’t wait to see the looks on their faces. It’s so true. …Africa really does get in your blood. Before we go back to ‘our’ school in Kenya, we’re heading to Botswana for a “Wet Safari”, and then to Rwanda to trek the mountain gorillas. Can’t wait to see those silverbacks! Being retired, it’s always hard to justify the expense of just getting there, but I’m willing to sacrifice a LOT during the rest of the year, just to get back to that amazing continent! Ken, that sounds amazing! That school of kids is going to be SO excited! I would love to hear what their reactions are! We get regular updates from Waterberry in Zambia, and it is so nice to feel connected. And it is expensive, but SO worth it. Thank you so much for sharing–Rwanda and Kenya are both on my list for our return visits as well. 🙂 Thank you so much for your reply and I am glad that you found the article helpful!